One of the greatest parts about working with the rental industry is the opportunity to share ideas and experiences. 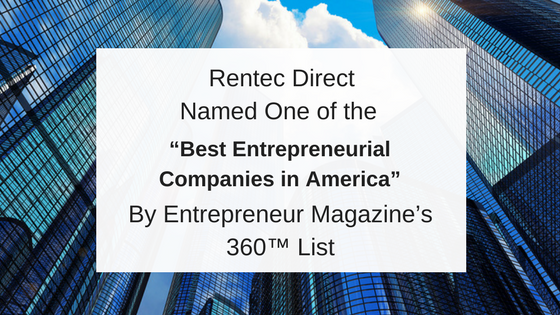 Rentec Direct’s president, Nathan Miller, often gets asked to provide insight on rental trends and offer advice to other investors, property managers, and landlords. This article is a round-up of some of the podcasts and articles on popular media outlets Nathan and the team at Rentec Direct had the fortune to contribute. 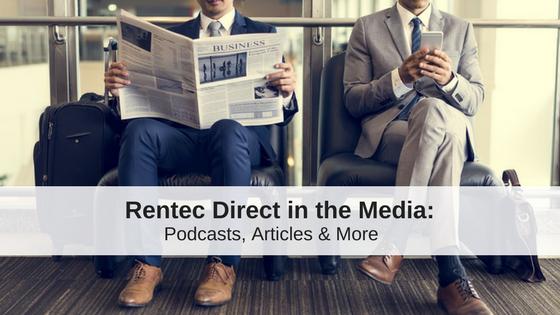 You’ll find interviews with Nathan Miller on podcasts, quotes in articles published on Forbes, Zillow, and Realtor.com, as well as some articles written by Rentec’s team of rental experts. The DoorGrow Show is a podcast that features The Best Tips, Ideas, & Resources for Residential Property Management Entrepreneurs. If you are frustrated by the support or lack of support from your property management software, you will be interested in this show. Today, I am talking with Nathan Miller, from Rentec Direct. The one thing I keep hearing about Rentec Direct is that they have fantastic customer service. This is really unique because we don’t often hear that property management software has amazing support. 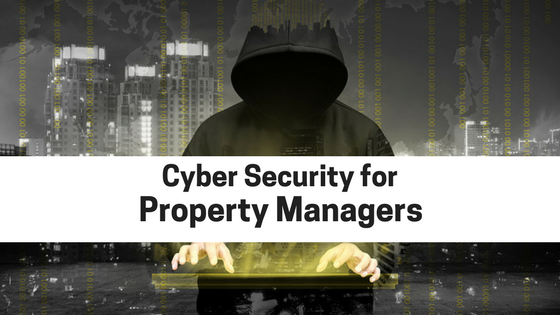 If you want to know what makes great support or are in the market for new property management software, you might want to give this episode a listen. Jason Hartman seeks to empower his investors with tools to assist them with self-managing their properties. The team offers complete solutions including inventory, property management tools and now exclusive financing with terms you will appreciate. Jason’s guest today is the founder of Rentec Direct, Nathan Miller. Nathan says his company is a client-focused program with a sweet spot of investors with 2-20 income properties.Tenant screening, automated payments and a property manager access option makes the tool accessible and easy to use. Regardless of real estate downturns owning property has been, and will perennially be, one of the best investments you can make. But before you dive into the world of property management, consider these pitfalls and solutions. If you’re approaching the end of your lease, it’s easy to think of reasons to move — new neighborhood, change of scenery, different amenities. But there are many compelling reasons why staying put might be a better choice. Take these three considerations into account before packing up and making the move. In areas where inventory is low and demand is high, even a weekday morning open house can draw a crowd. Want to make an offer that won’t get lost in the shuffle? Follow these tips from real estate experts on how to conquer the open-house hordes and come out with an accepted offer in hand. We’ve seen a rise in the number of people taking roommates in recent years — and not just among millennials. “We see a growing trend of roommates among Gen-Xers, with 1 in 5 roommates being over 40, according to a SpareRoom study from November 2016. This number is up by 23 percent in the past two years,” said Nathan Miller, President of Rentec Direct. Even if you have the cash, you’re not always an automatic lock for that dream rental. Because somewhere in the process of winning over the landlord with your charm and proving you’re a responsible adult, you could accidentally say something that will completely sabotage your chances of landing that great apartment. Whether you’re planning on getting into the landlord business or you’re an experienced landlord, you probably want to know how to net more income. We talked to an array real estate experts to gather their top suggestions for how to maximize your rental income. Whether you became a landlord unexpectedly through an inherited property, or you’re ready to get into the game for investment purposes, knowing where to start as a landlord can be daunting. While the internet has all the information seemingly at your fingertips, knowing where to find the best resources for landlords–ones that are both reliable and free to use–can be a chore. 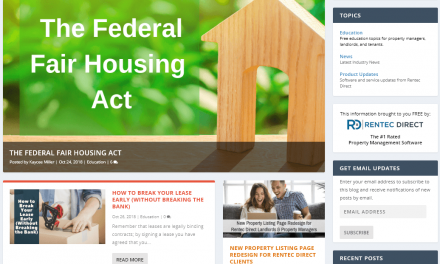 This roundup of our favorite resources will assist you with whatever rental-related questions you may have, from navigating local laws to tips on tenant screening. Selling a property that’s occupied by tenants can present some challenges, specifically when it comes to coordinating showings and encouraging renters to keep the home looking presentable to buyers. Here are some tips that will help you successfully navigate the process. NextHow Safe Are Your Tenants?